In Safari 6, that is shipping with Mountain Lion, the RSS button has been removed from the address bar. The button had made it one-click to subscribe to an RSS feed on websites providing a feed. 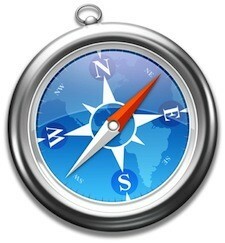 Not to worry, developer Daniel Jalkut has written an extension to bring that capability back to Safari 6. You can get it and read about it here.